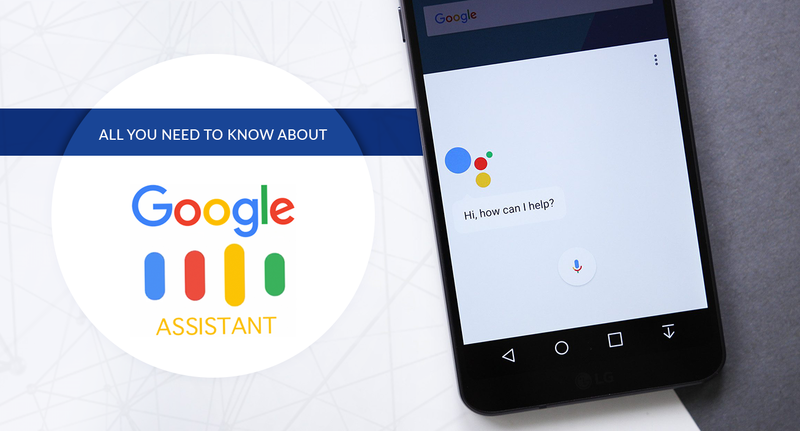 Google Assistant is now available on 500 million devices globally, Scott Huffman, Vice President of Google Assistant revealed at the Google I/O 2018 keynote. He added that daily usage of the service has tripled in India since the beginning of 2018. Assistant will support 30 languages and be available in 80 countries this year. “Our vision for the perfect assistant is that it’s naturally conversational, it’s there when you need it so that you can get things done in the real world,” said Google CEO Sundar Pichai at Google I/O 2018 talking about the various new features that the tech giant is bringing to Google Assistant. 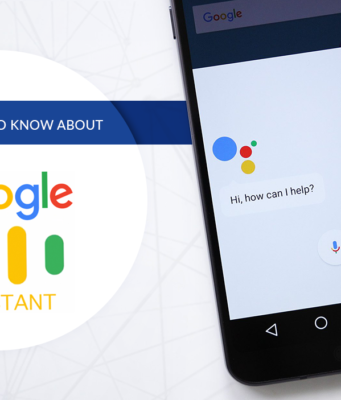 Let’s have a look at all the new updates coming to the virtual assistant. Making the competition in Artificial Intelligence (AI)-powered assistants space tougher, Google on Tuesday announced that people will soon have a choice of choosing from six voices, including one of musician John Legend, to talk to “Google Assistant”. At its annual developer conference Google I/O, the company said these six options, which feature both male and female voices, would be rolled out later this year. The I/O 2018, Google’s biggest event focused on developers, kicked off at the Shoreline Amphitheatre in Mountain View, California, on Tuesday. As expected, Google launched Android P beta version and new Google News. It also announced integrating smarter Artificial Intelligence tools in its existing services such as Google Assistant. Here are the top announcements Google made at the first day of I/O 2018 developer conference. Google had recently rolled out a new UI for Gmail. The email service is now getting a slew of AI-based features. Google introduced a new “Smart Compose” feature which helps autocomplete emails as you type. The new “Smart Compose” feature is an extension of Google’s “Smart Reply” which provides suggestions for auto responses. Gmail’s new feature will be rolled out users over the next few weeks. The feature will also be available for G suite customers in the coming weeks. Google’s cloud-based photo service already uses a bunch of smart AI features. At this year’s I/O 2018, Google introduced new AI tools allowing improved image recognition. It also delivers suggestions for enhancing the images, for instance it will ask you to increase brightness for a photo taken in low-light conditions. Google Photos will also be able to colour your old black and white photos. The app can also now automatically recognise documents and images to help you easily convert them into PDFs. Google has rolled out a new version of Google News that uses the company’s AI and Machine Learning tools to serve credible and relevant news to users. Google News now “understands the people, places and things involved in a story as it evolves, and connects how they relate to one another,” says the company on its website. Google said it will roll out the technology, called Duplex, as an experiment in coming weeks. “We really want to work hard to get this right,” said Google CEO Sundar Pichai, who kicked off the conference, known as Google I/O. Other changes are more immediate. Gmail is getting an autocomplete feature that uses machine learning to offer suggestions for finishing half-completed sentences. For example, “I haven’t seen you” might be autocompleted to “I haven’t seen you in a while and I hope you’re doing well.” You can accept the completion by hitting the tab key.